Media-asset–management (MAM) workflows have altered dramatically over a very short few years; perhaps in no more dramatic way that in the staggering amount of high-end video content being backed up to cloud services. 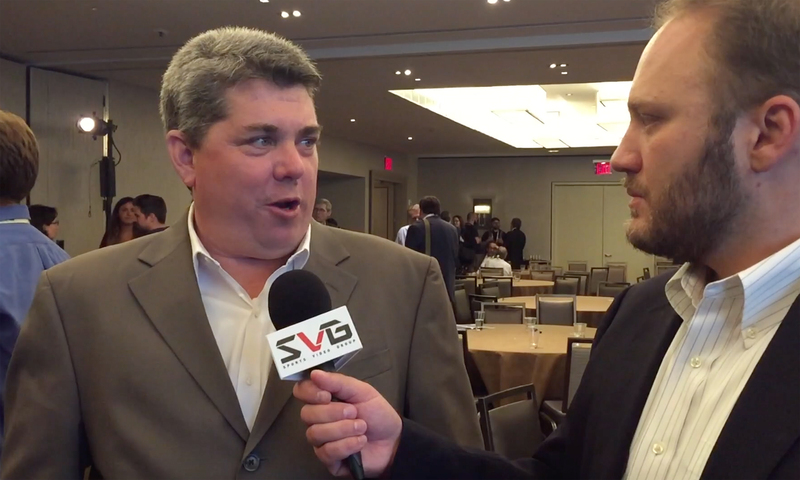 At SVG’s Sports Content Management & Storage Forum, we caught up with Grant Nodine, VP, technology, National Hockey League, and outgoing chairman of SVG’s SCMS Committee to discuss the cloud-based trend and the impact he feel the committee has had on the industry over the past three years. For more video interviews and highlights of sessions from SVG events, visit our SVG On Demand channel.